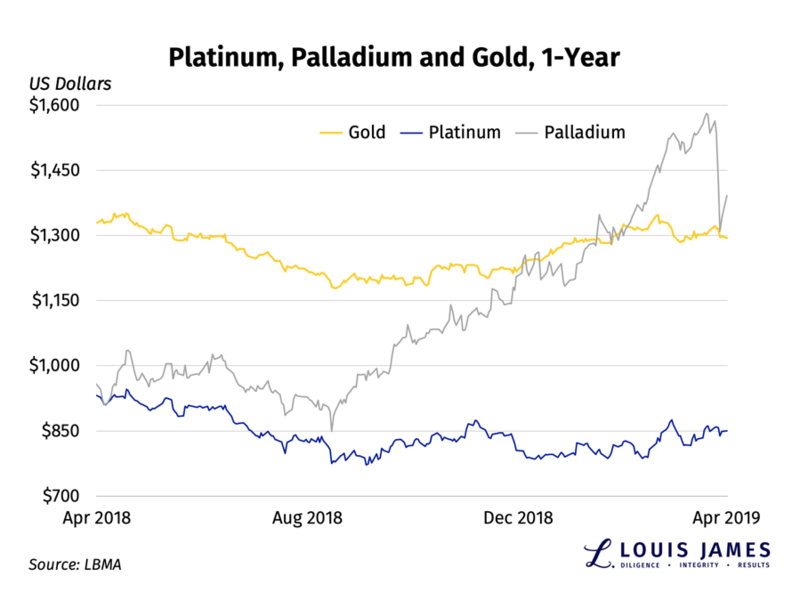 Ever since platinum prices plunged well below gold prices in 2014, some analysts have argued that platinum is due for a rebound. 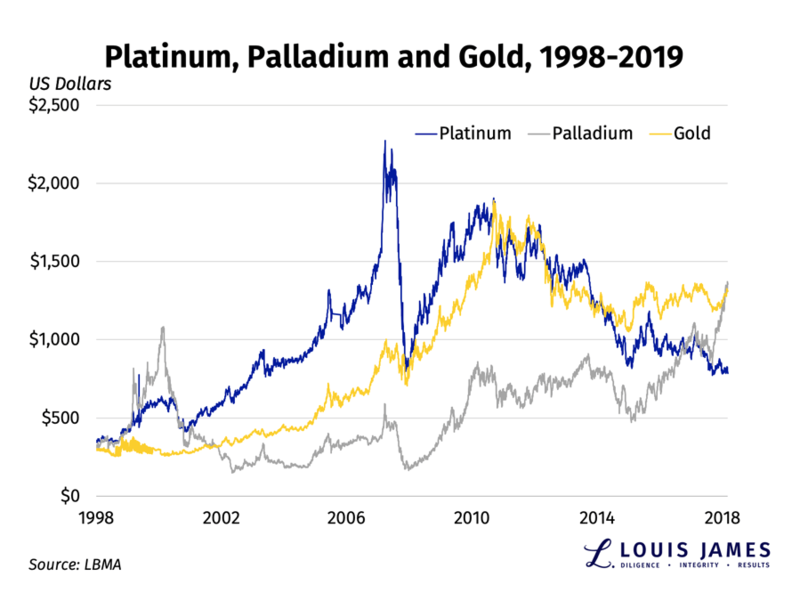 This usually seemed based on a view that platinum is naturally rarer and therefore it should command a higher price than gold. Louis James, LLC is here to inform, educate, and enable action for an elite group of savvy investors. 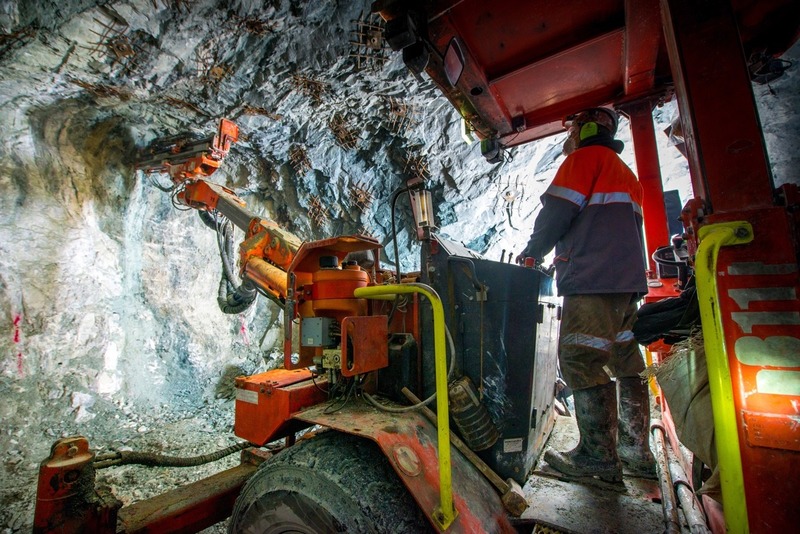 Our goal is to achieve extraordinary gains for ourselves and those willing and able to take the risks and apply the discipline needed to speculate successfully. To find out more about their newsletters, including a free online education service for investors, head to the website.